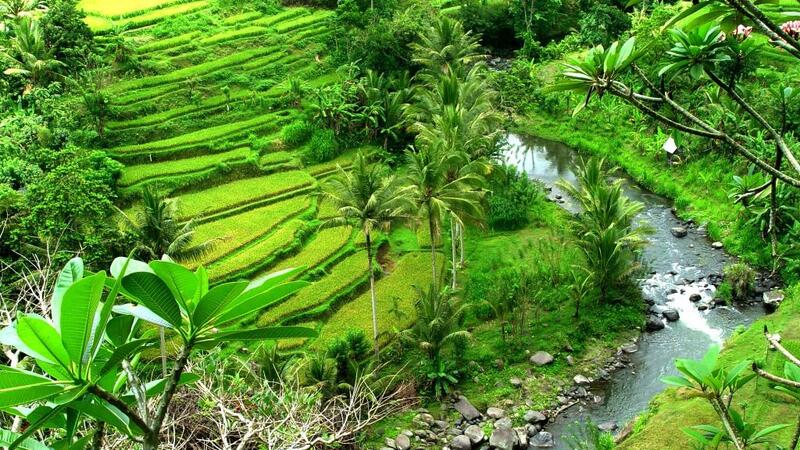 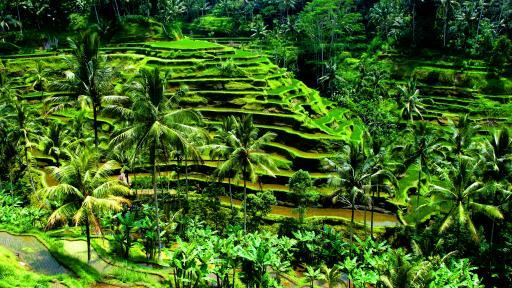 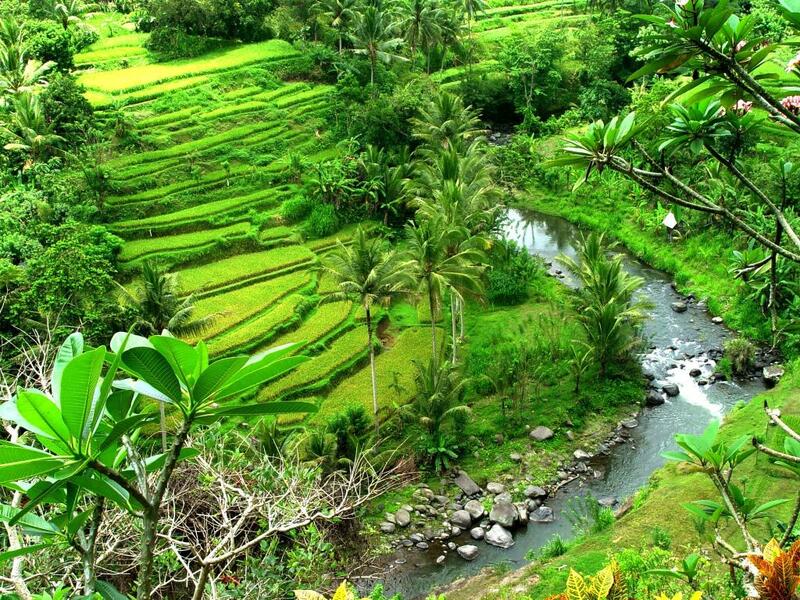 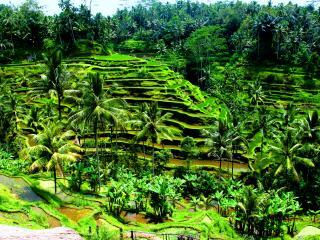 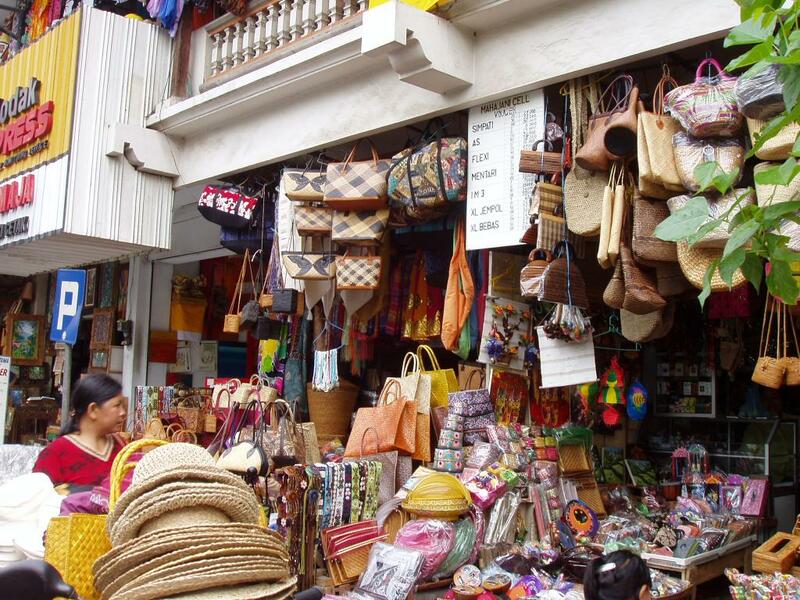 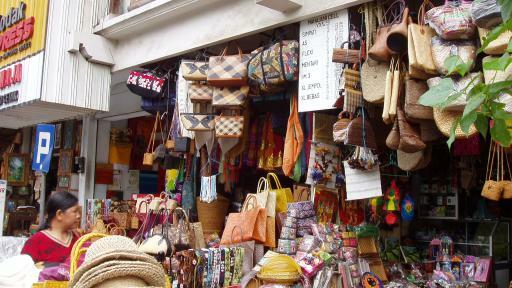 Ubud is considered the cultural centre of fine arts and crafts in Bali. 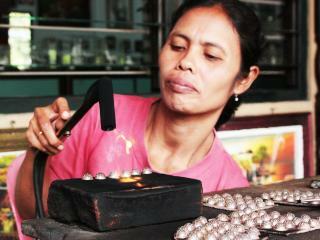 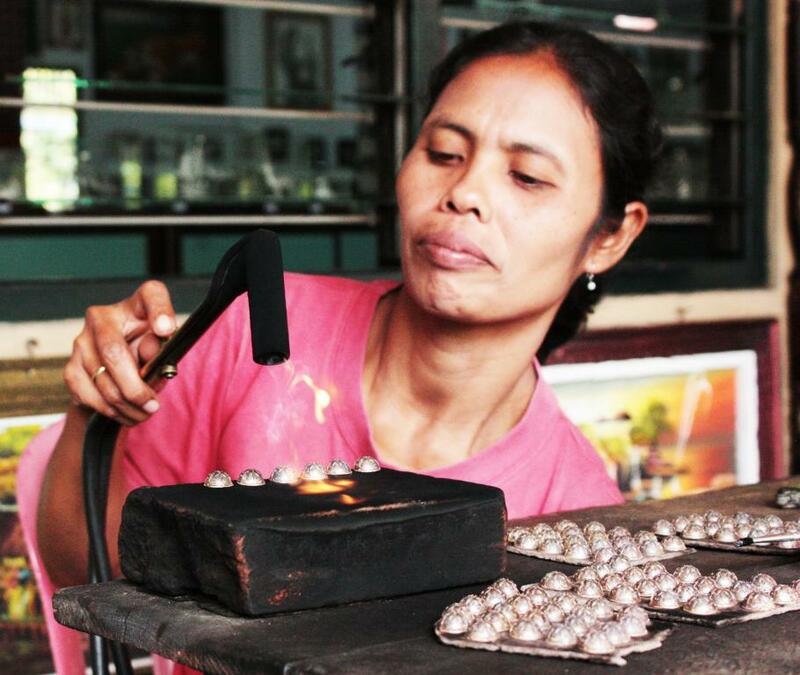 You will learn more about the silversmiths by visiting a working silver factory and Balinese art at a renowned gallery. 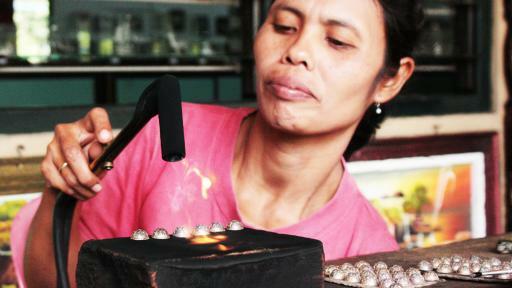 Next stop is for lunch (at your own expense) at Bridges Restaurant with its breathtaking views over the Tjampuhan River. After lunch, free time is available in Ubud town for one hour. 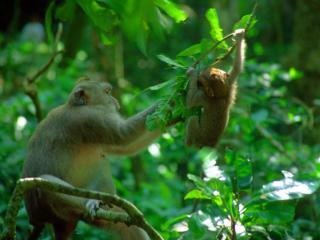 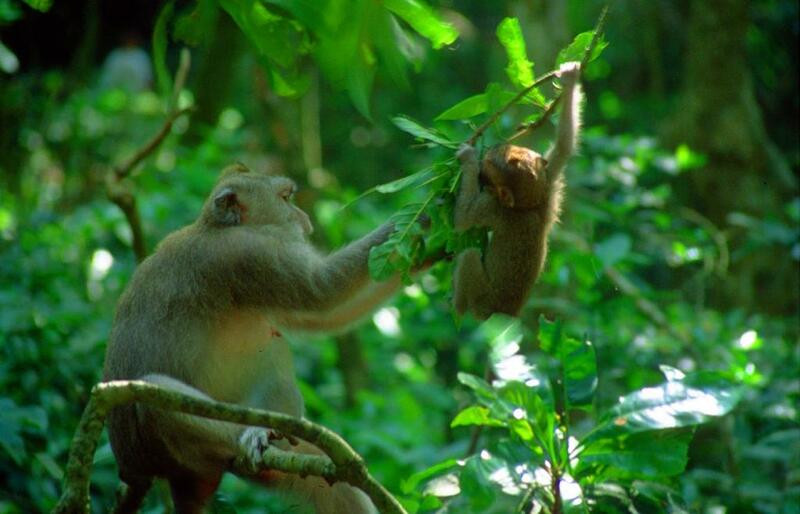 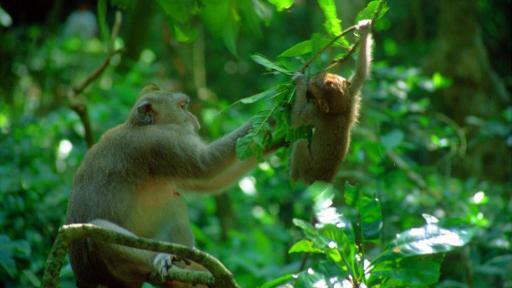 At 3pm you will return to your resort via a visit to the Monkey Forest.